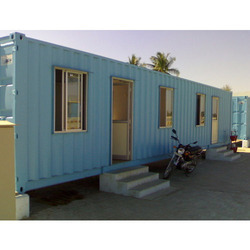 Offering you a complete choice of products which include prefabricated offices, prefabricated office, prefab office, portable it office and prefab it office. 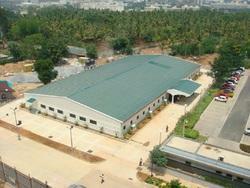 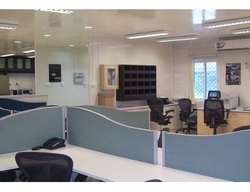 Price Ranges from 950-1350sqft, Major clients: Acendas, Wipro, TCS. 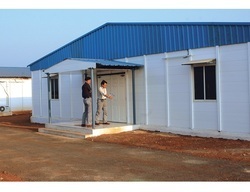 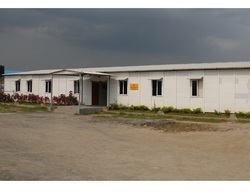 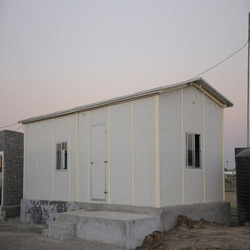 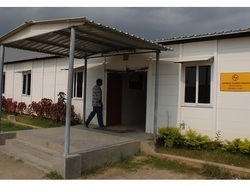 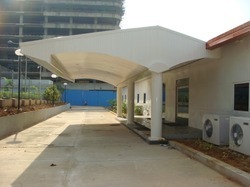 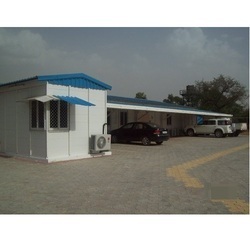 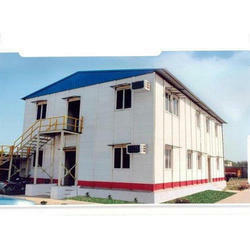 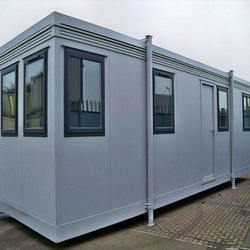 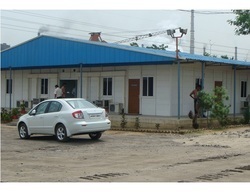 Looking for Prefabricated Offices ?